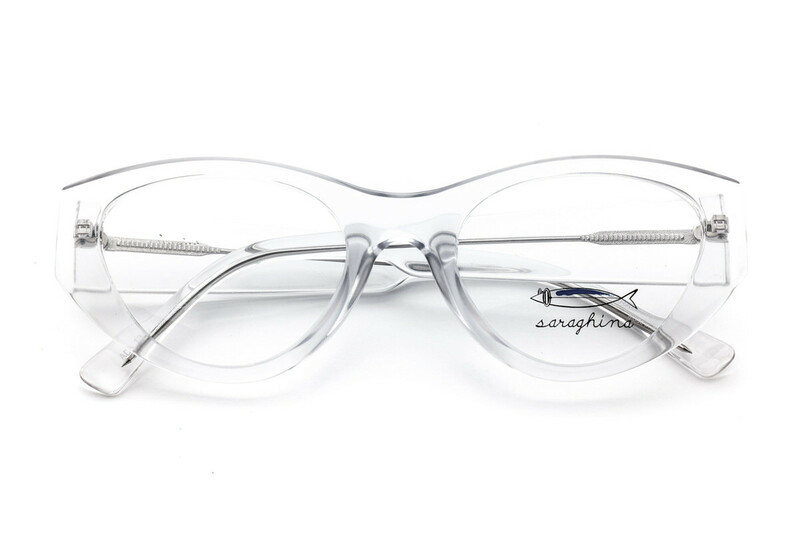 Ada is eyeglasses with strong lines. 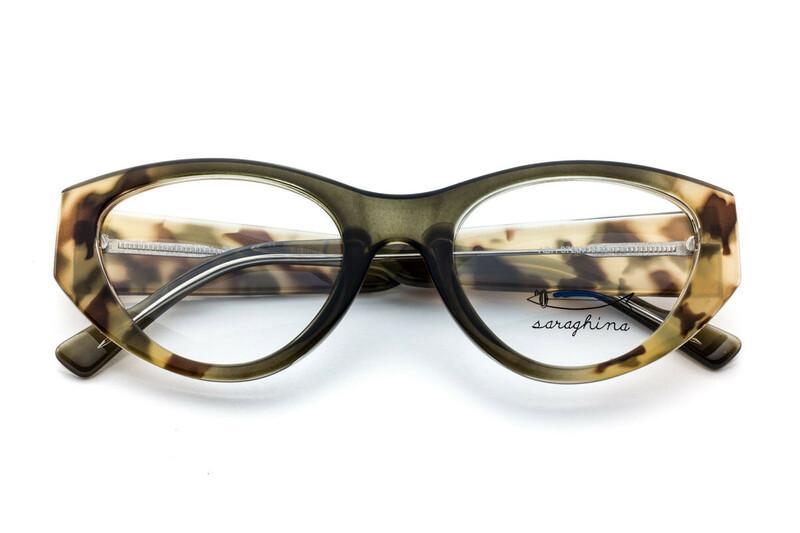 Simple but feminine with a Cat-eye shape and marked rod that outlines the face, giving a well-defined frame to a mysterious look. 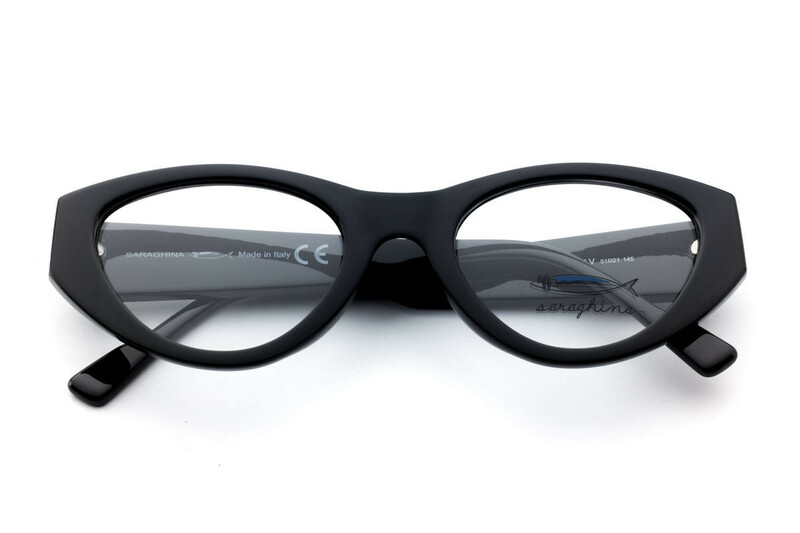 The model, made of ultra-resistant nylon, is available in three color variants: in the classic black, tortoise and transparent crystal version.